Perhaps the most popular Mercedes-Benz vehicle to have ever been produced, the C-Class offers cutting edge technology, thrilling engine options, and up-scale luxury appointments. Drivers who decide a C-Class vehicle is right for them have the freedom to choose from a larger variety of luxury and performance options on either Sport or Luxury trim levels. 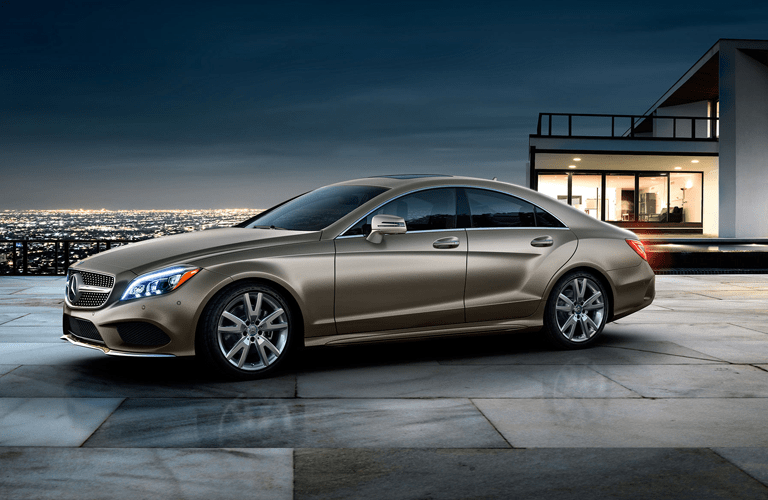 The CLA shattered everyone’s idea of what an entry-level luxury car was supposed to be. 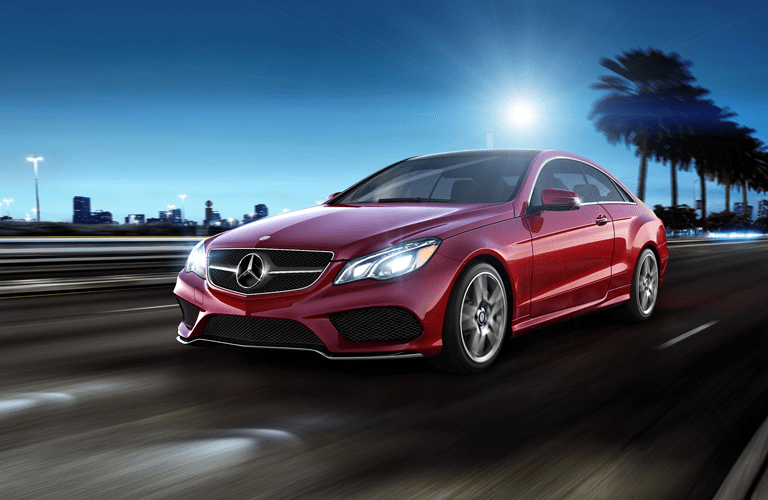 The CLA features amazing amounts of engine power and highly impressive fuel economy. 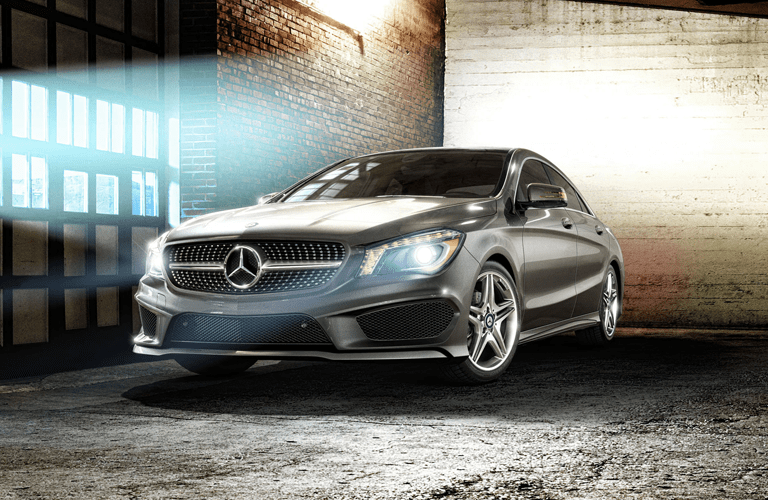 Learn more about the CLA, or see how it stacks up against the competition today. The E-Class is slightly larger than the Mercedes-Benz C-Class. Offered with five different engine options, drivers can choose anywhere from a turbocharged V-8, hybrid, and even a clean-burning diesel engine. The E-Class also uses distinct styling to show off its elegant nature both inside and out. 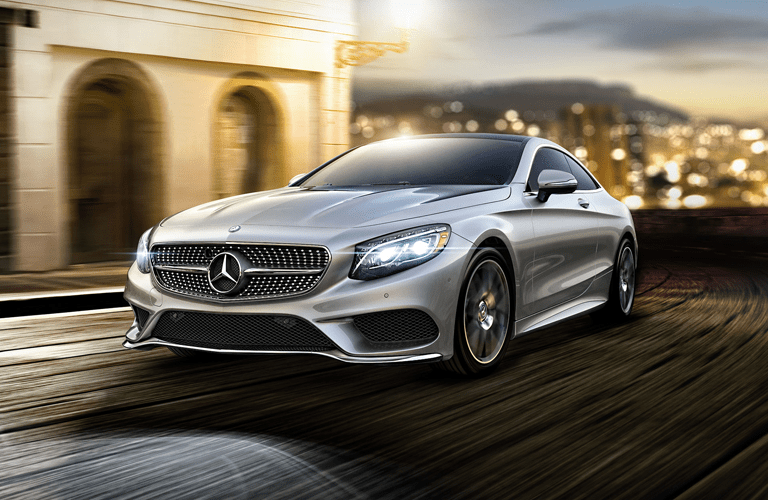 Schedule a test drive today, and you’ll know that no other car compares to the E-Class. Don’t let the rugged good looks of the Mercedes-Benz G-Class fool you; it features a very distinct personality of both luxury and off-road character. 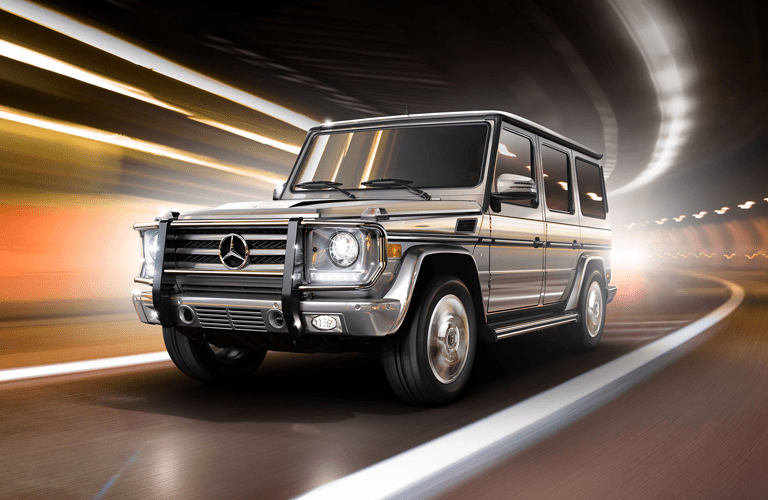 With a state-of-the-art drivetrain, the G-Class is one of the most capable luxury vehicles on the market. Climbing rocks and traveling across deep-rooted trails will never feel so comfortable. The vehicle formerly known as the Mercedes-Benz GLK-Class receives a complete overhaul as it receives new badging for the 2016 model year. While retaining the attributes that made the GLK-Class such a success, the GLC-Class builds on that groundwork to continue the crossover's legacy. The Mercedes-Benz luxury crossover, the GLA, sets the bar for all other crossover vehicles on the market. Equipped with a new revolutionary AWD system and a highly efficient, yet powerful drivetrain, the GLA is nimble, robust and absolutely mesmerizing to look at. All-new for the 2016 model year, the Mercedes-Benz GLE-Class Coupe boasts unique styling that blends the best elements of a coupe and crossover. With unique styling and personality, the GLE-Class Coupe is one of the strongest performers in its niche segment. 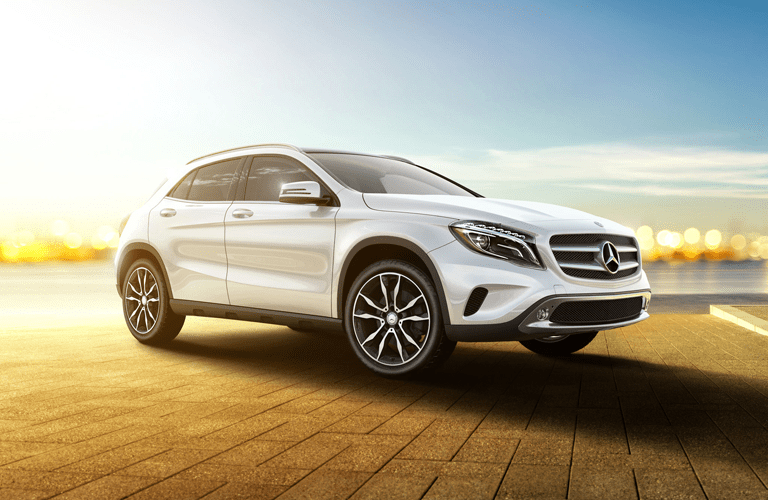 Learn more about the all-new model at any of the links below and find out if the Mercedes-Benz GLE-Class Coupe is right for you. 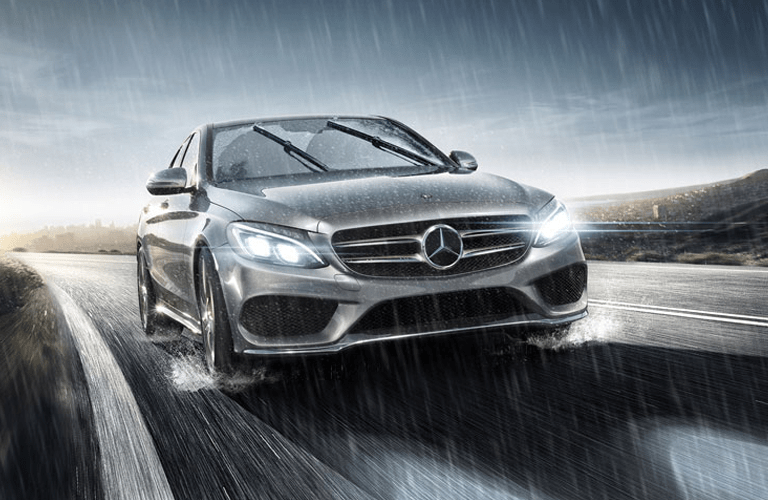 The new Mercedes-Benz A-Class compact sedan is a great choice for Chicago drivers. Offering a small size that can easily handle the narrow city street and crowded parking lots, while also presenting the advanced technology and premium features drivers are looking for from a Mercedes-Benz vehicle. The Mercedes-Benz GLE-Class SUV takes the place of the M-Class in the 2016 model year as Mercedes-Benz shifts its naming conventions. With space for the family, cutting-edge tech for drivers, and the ability to handle most conventional towing endeavors, the GLE-Class SUV is one of the most capable utility vehicles in its category and continues to build on the groundwork built by the Mercedes-Benz M-Class. Newly redesigned for the 2014 model year, the Mercedes-Benz S-Class finds itself right at the top of the luxury sedan world. Leading the way with innovation, style and performance, the Mercedes-Benz S-Class is truly the best of what Mercedes-Benz has to offer. Test drive one today and you will know what we are talking about. 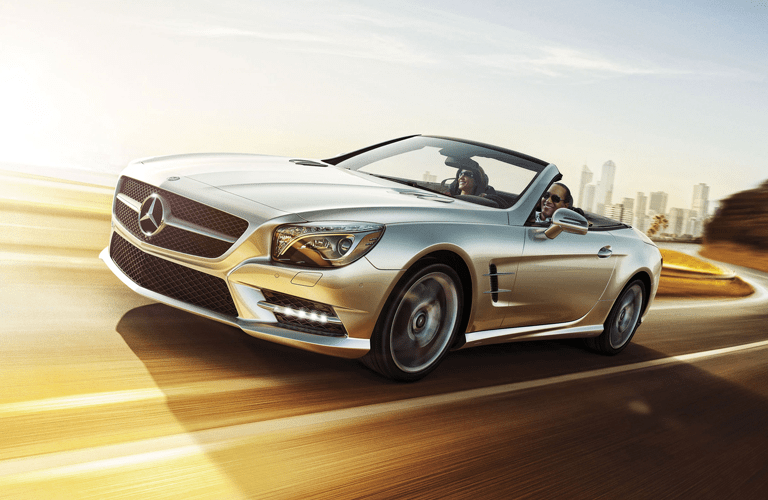 The Mercedes-Benz SL-Class sticks true to its legendary roots all while incorporating modern appointments and feel. This sleek convertible is equipped with a performance minded-engine and luxury features that you just won’t find anywhere else. With uncompromising speed and luxury, the Mercedes-Benz SLC-Class embodies the fun-loving spirit of roadsters with various engine options. 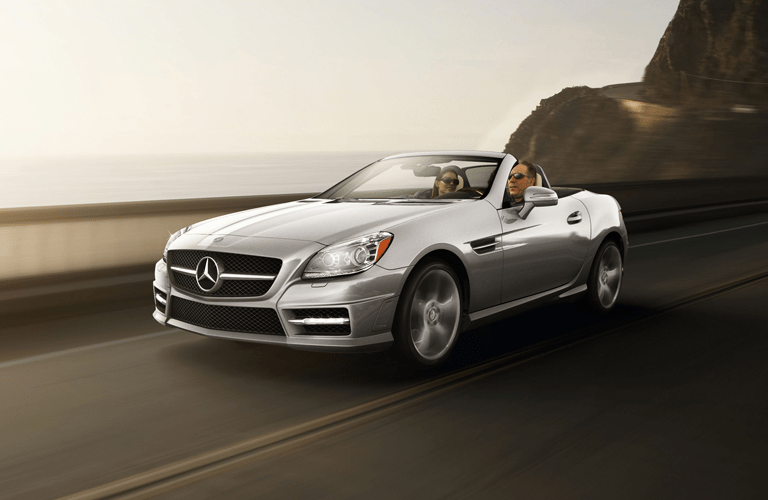 With all the luxury of the SL-Class and all the speed of a zippy convertible, the Mercedes-Benz SLK-Class is one of the most energetic cars on the road. The epitome of what a sports car should be, the Mercedes-AMG GT enters the world of performance coupes in 2016 ready to take its category by storm. With an aviation-designed interior that gives drivers a sense of superior control paired with seemingly limitless capabilities on the road or the track, the Mercedes-AMG GT is an unrelenting example of “The Best or Nothing” at its finest. Available in a variety of configurations to fit the specific needs of both small and large businesses, the Mercedes-Benz Sprinter sets the standard in the commercial van segment. Find out how the Sprinter continues to raise the bar. As the newest member of the Mercedes-Benz van segment, the Metris joins the Sprinter as a new mid-size option for both commercial and personal use. Surprisingly affordable and easy-to-drive, the Mercedes-Benz Metris is a strong choice for anyone looking for passenger and cargo space that exceeds expectations.